Don't you see what's happening? Potter isn't selling! Potter's buying! And Why??" 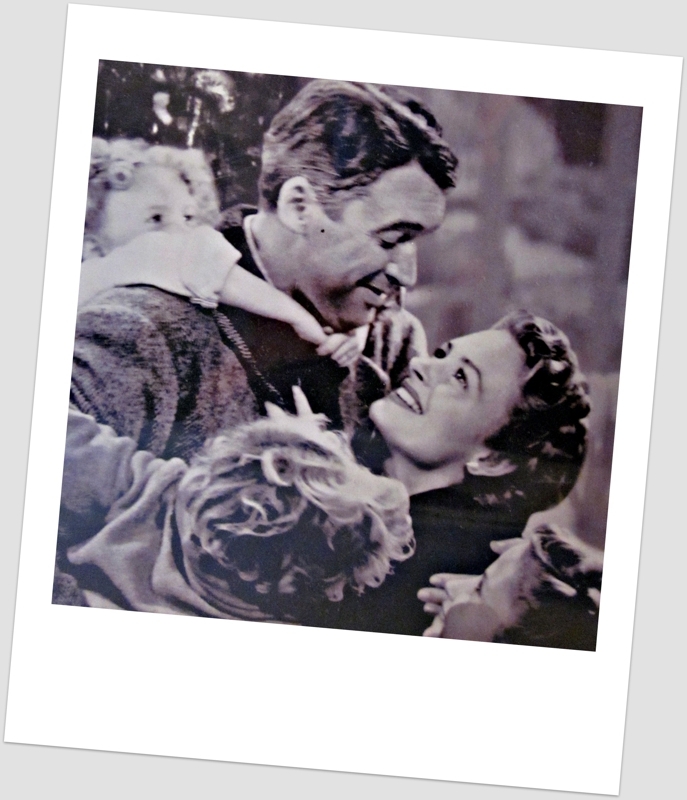 says Jimmy Stewart as the character of George Bailey in the 1946 film of 'It's a Wonderful Life!" It's such a classic film. There are so many back lessons to it. It amazes me that even today, in this world so advanced and filled with technology and education, that Americans are feeling the same sort of panic that Americans felt back in the 1940's! So, why do we panic like that? We hear daily reports on jobless numbers, housing starts, oil prices and, the stock market reacts.., either negatively or positively... On that news, we feel up or we feel down. We hear reports that it is harder to get money to purchase property. Are these the reasons we sit an wait? Or is it simply the thought that the housing market will decline some more? Are we trying to time the market to be sure that that won't happen to us? Possibly. What has happened to finding a home to live in to raise our families or entertain our guests? Has it all come down to investment? But even still, If it is investment, then why is it that when all signs point to Buy....... When it's a Buyer's market we sit paralized waiting? And, conversely, why, when it's a Seller's market we are jumping in with no abandon? Buying or Selling in today's market? We have all the tools AND the expertise to help you! Okay? So what's with those black squiggly boxes you see popping up all over the place? 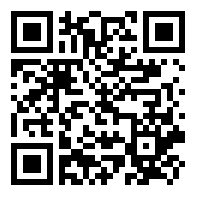 Scan this code for Real Estate info! 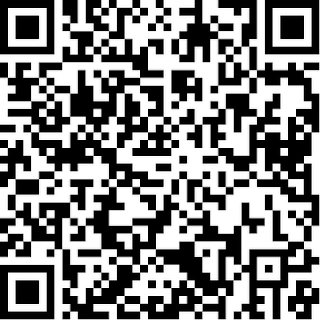 explained to me that this is the wave of the future and explained to me just what QR codes were and how they were helpful to small business! Basically they are something akin to a bar code scanner that we see in the supermarket. Only this contains all kinds of information that someone wants to get to you quickly. 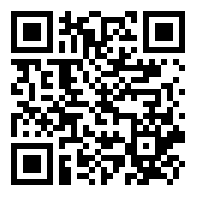 One would use their smart phone and scan the code. 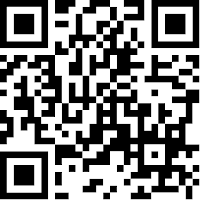 Pretty instantaneously what ever info is encoded will show right up on your phone screen! Hence the term quick response. 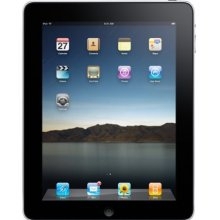 Used widely in Japan, we now see them popping up all over the place from coupons to Realtors signs and web sites. You should see them anywhere someone needs and wants to get you information fast. They can contain contact information just like a business card. Scan and voila! Instead of writing or typing out someones phone number and address it is magically added to your contacts... and that's just the beginning! Have some fun! 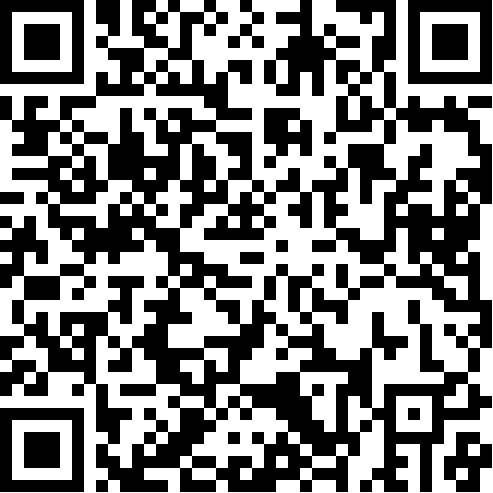 Scan and see that you get description and tons of photos! Please check out the folks at Promotions-Etc and SewMI Embroidery. If it weren't for their expertise and knowledge, I would still be in the dark about these things and..they are excellent if looking for promotional products or anything embroidery! If you are looking to Buy, Sell, Rent or Invest... please give me a call. This is the second part of the photo story of Medfield that I put together. I hope you enjoy. 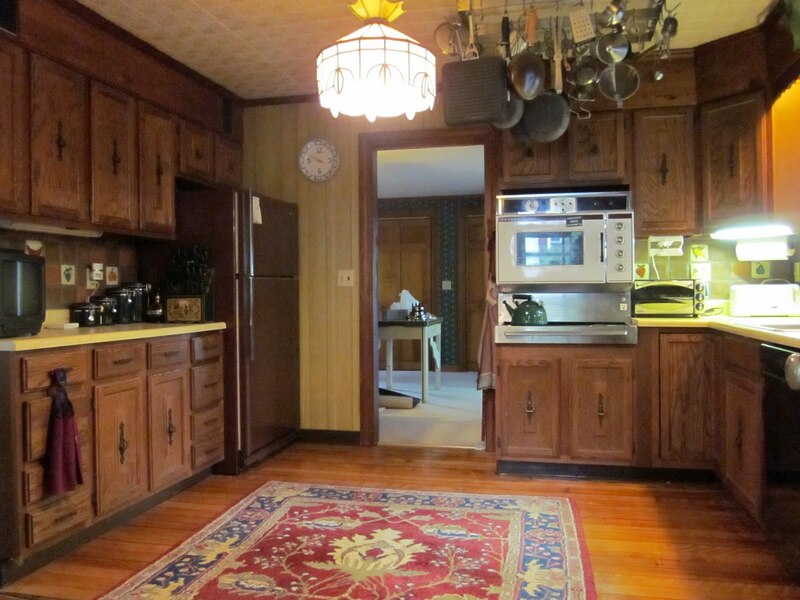 is a beautiful community that lies approximately 17 miles south west of Boston. It is rich in history and significant in the formation of our country. It was devastated by King Philip during the Indian Wars and was burnt to the ground. It was rebuilt and has become an affluent and desirable place to live. From early on, it's settlers believed in education and women's right to vote. Scenes of Medfield have been depicted in paintings by the famous artist George Inness. My sister, the very creative... Nancy Carroll ....prompted me to make this picture book and I hope you enjoy it. Please let me know what you think! Part 2 coming soon! This annual event is open to the public and is free of charge. It has historically been a great success and is a terrific opportunity to be able to meet many fine local artists in person and to view their work. The original framed pieces are judged and given ribbons for first, second, third place and best of show in all mediums! Photography on display and judged as well! The above painting,"Winter on the Charles", is an acrylic done by my Mom, Frances Palmieri. The image below is also an acrylic painting by Mom and it is called "Autumn at Rocky Narrows"
Artists will be selling their original paintings and prints too! The subject matter is varied from seascapes to landscapes, portraits, florals, abstract and traditional still life, pets and more! Always a big hit are the greeting cards that are usually for sale as well. Not in the market for a painting or a print this year? Come down anyway! and it is interesting to look at the world through the eyes of these local artists! There are also raffles, and live painting demonstrations! So, mark your calendars and come down and support the artists of the Norwood Art Association! The Norwood Art Association was established in 1978 and has been run by volunteer members since. Their goal is to encourage and promote the arts, and to provide a community for artists to share and learn. It is not just limited to the town of Norwood and in fact their membership includes many members from surrounding communities! The annual dues are a mere $15 per year. This membership includes admission to demonstrations by a different artists each month as well as sales and exhibits. All are invited to attend these informative and fun events! One does not have to be an artist to join... all you need is an interest! The Norwood Art Association is committed to promoting art among the young and supports this by providing the school with a scholarship each year. In fact the Scholarship Winner's art work will be on display at the Exhibit! 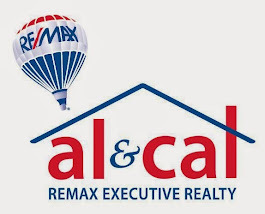 Looking for info on the local Real Estate Market? A Compelling Reason for A New Toy! A compelling reason to own an I Pad or Tablet! For what reason?? I have all the tools I need now! How could it possibly help? Well, this is one story that has me chomping at the bit to run out and make a purchase! And, they would know that there was an estate sale happening there this past weekend. As luck will usually have it, an Agent called to show the property while the company was setting the home up for the sale. I went over there to check the house out and there was furniture placed all over and tables set up so that you really couldn't walk around the house very well. Real Estate 101...A ton rides on the presentation, right! So there was that back and forth discussion whether or not the Seller actually wanted to show it in the estate sale condition. After all the back and forth, we decided to have the Agent show the home anyway as not to lose the showing. I did call him and let him know ahead of time that the home was in the throws of setting up for an estate sale and to be prepared. He apparently was. After their walk thru of the home, the Buyers while they were outside the home, conveyed to him that they weren't really liking the traffic flow of this house! THIS VERY SMART AGENT, says wait, as he whips out his I Pad! He says to them, you loved the photos on line... let's go back and review them right now as I think the estate sale took away from what you wanted to see! After his presentation in the middle of the yard at 27 Green Street, I think these buyers may be coming back for a second look! The very smart Agent, one by the way whose path I have not crossed in my 24 years, was so incredibly helpful and full of tips that he got me thinking. I can't live without this thing, Can I? Buyer Incentive! 5 hour consult with decorator, Sandra Bouchard, Define by Redesign, if an agreeable offer is reached by June 6! 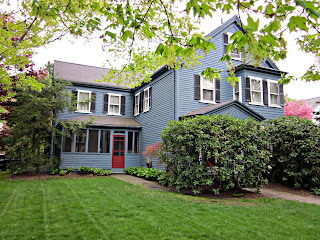 This wonderful in town antique colonial has over 2000 s.f. of living space, 4 bedrooms, 1.5 baths, a formal dining room and a formal living room with beautiful built ins and a walk out bay. A den for relaxing and two other rooms on the first floor. Off the kitchen there is a room with wood stove and a recent sun room with lots of windows and, you guessed it... sun! The Kitchen is truly warm and inviting and has the original tin ceilings, a tiled window seat and gleaming rock maple floors! 4 bedrooms and full bath on the second floor, front and back staircases and a walk up "GrandMa's" attic! Front Porch for rocking and a fenced yard! You'll find updated electrical and insulation throughout the home! This home has been very well cared for and it shows! 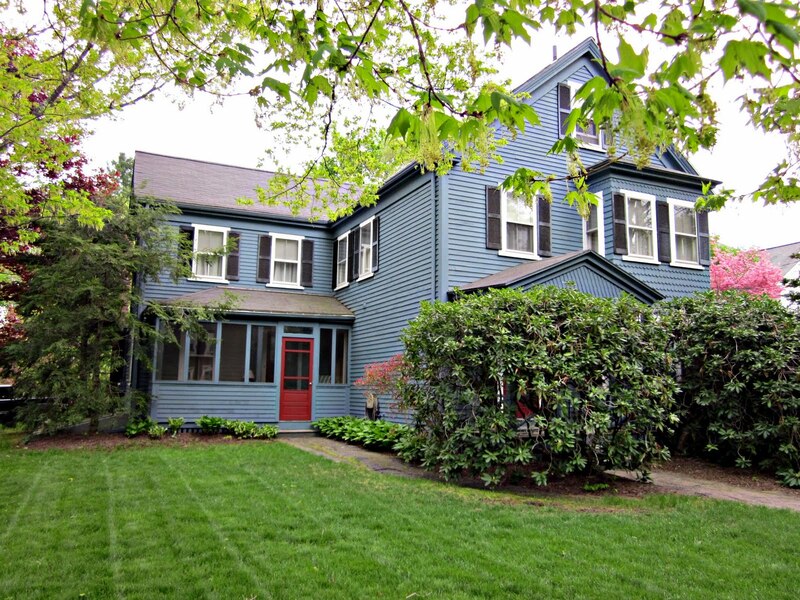 Located in the heart of Medfield, you are just a short walk to the downtown which offers restaurants, shops, a beautiful library, and Baxter Park. Also located with in a short walk to the Hinkley Memorial Park and Medfield's own, "Swim Pond." The more I stayed in the home, the more I fell in love with the charm and character it has to offer and I think you will too!